At Traditional Roofing & Building we can carry out low cost fully comprehensive external building surveys at a fraction of the price of building surveying companies. Our inspections and reports provide more in-depth information on the property defects and the actual repairs which are required to be carried out. If you are buying or selling a property or simply would like to know your property condition then our surveys/reports help home owner’s priortise and budget for repairs now or in the future. With more extreme weather conditions we are experiencing it is becoming increasingly difficult for home owners to claim insurance companies under “Storm Damage”. However if you can provide your insurance company with a building survey/report then this can be used as evidence for any claim you may have in the future. With over 20 years experience producing survey reports for private and commercial customers our building surveyor will carry out an initial building inspection and then provide you with a full written report with photographs, priority repair lists and budget costings. 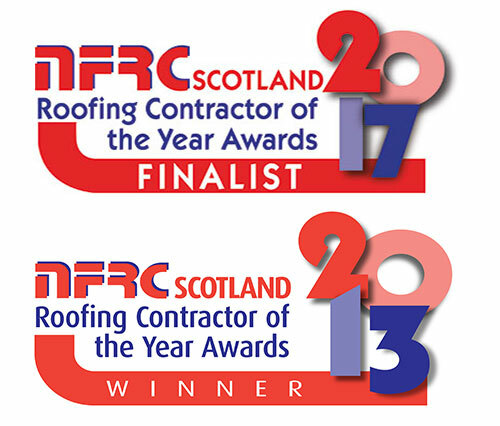 For more information on this service or to schedule an inspection, please phone our office on 0131 657 9994.